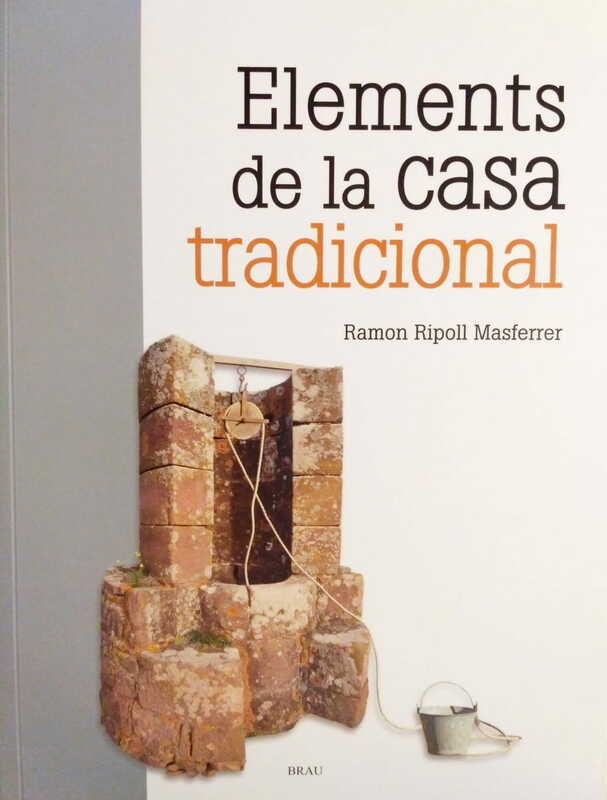 GRETA's Association will be present this year in the Saint George's day (Sant Jordi) in Girona with a bookstore where there will be sold books related with the architectural heritage, like the minutes publicated of the 38th Course " Traditional Architecture: essence or form ", which was co-directed by Josep Maria Fortià. 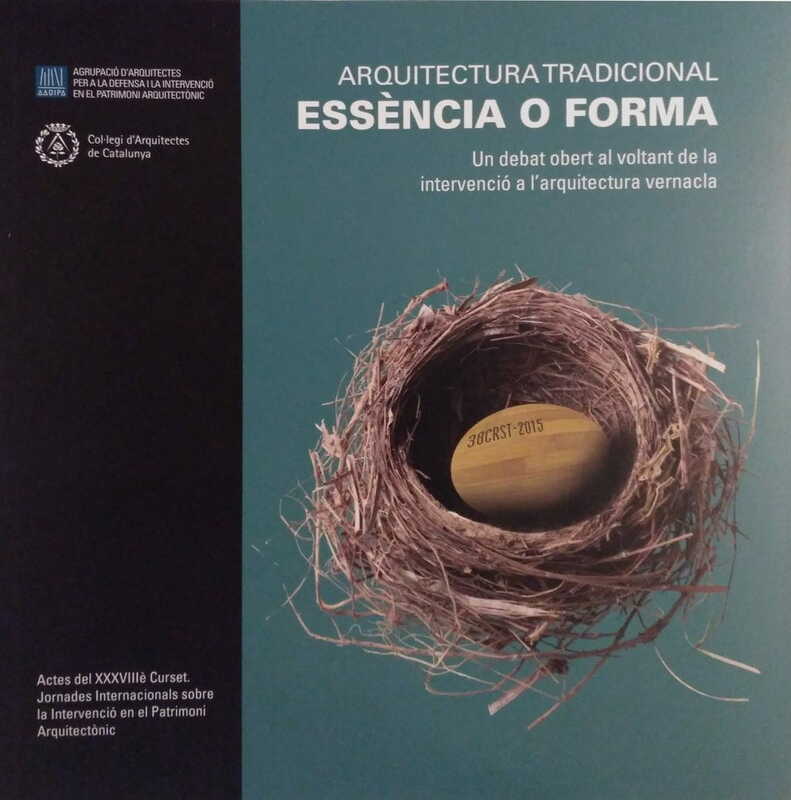 Also there will be on sale the GRETA's Manual " traditional Architecture ", the collection " traditional Architecture " of Editions Brau, " Crossing the strengthened Garriguella. 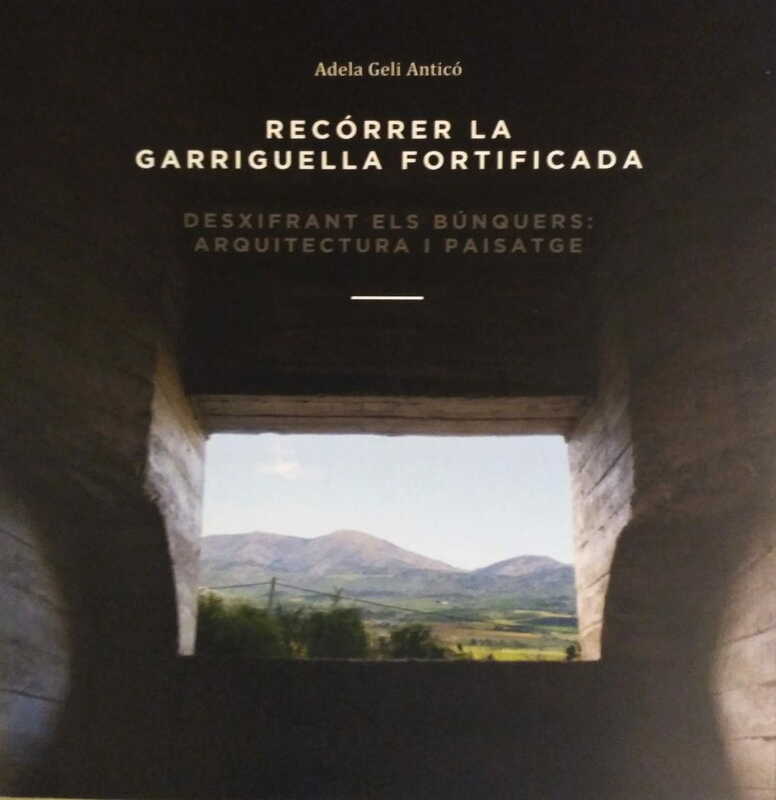 Deciphering the bunkers: architecture and landscape " Adela Geli's or " Vic. discover me " of Cristina Thió and Silvina Mayer.